A look at what I have been wearing lately through my Instagram posts. Looking for to get a new computer - enter to win a new Gold Macbook. Giveaway runs form October 9 - November 6. Girlie, you have quite the collection of amazing shoes! I'm loving those Ivanka boots, I've had my eye on them for a while now, they're so gorgeous, especially in that wine color! I hope you're having an amazing day and start to your week, beauty! Thank you! Shoes are my weakness! I love the burgundy and tan combination, so striking! Awesome Fall fashions, Lisa. I love all of your footwear especially the wine boots and all the wine and camel tones in your outfits. Well done! Thanks, Ada. 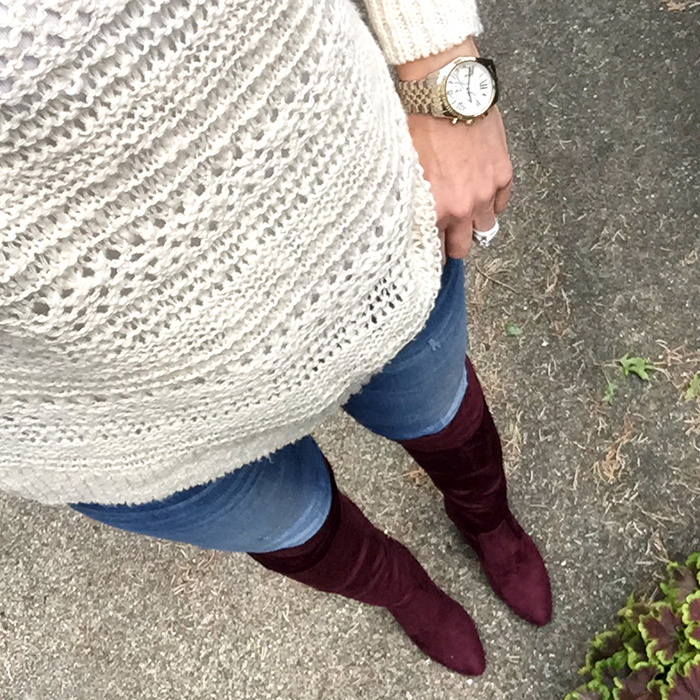 I am so excited to wear those wine colored boots - I have been looking for this color for years. Great Instagram roundup. I love that white Ann Taylor sweater and for $18, what a steal! I couldn't believe what a good deal this sweater was. Thanks! Obsessing over this post!!! 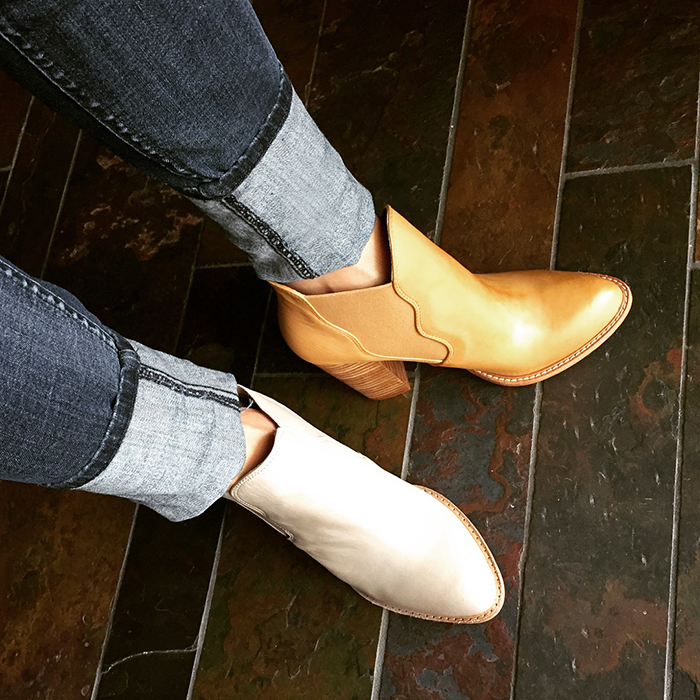 I am in love with those tan booties so adorable! Beautiful photos! I'm loving all your boots! I always love your Instagram snaps and blog round up. You have such great style and it's fun to see it all together. Ooh! 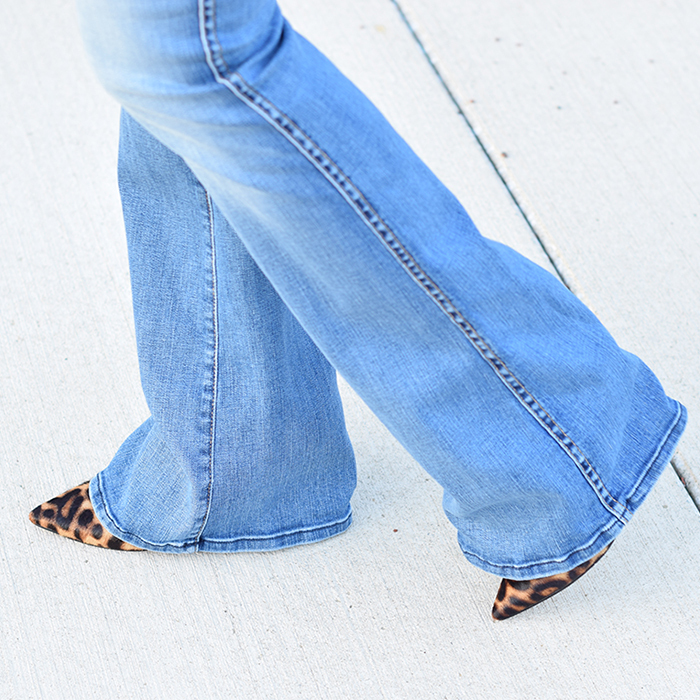 Loving the flares and leoopard heels. There's nothing not to love with every piece in this post. Thanks for linking up! cute outfits! I love your tall boots! so perfect for fall! Every time I visit your blog I want to go on a shopping spree:) !! 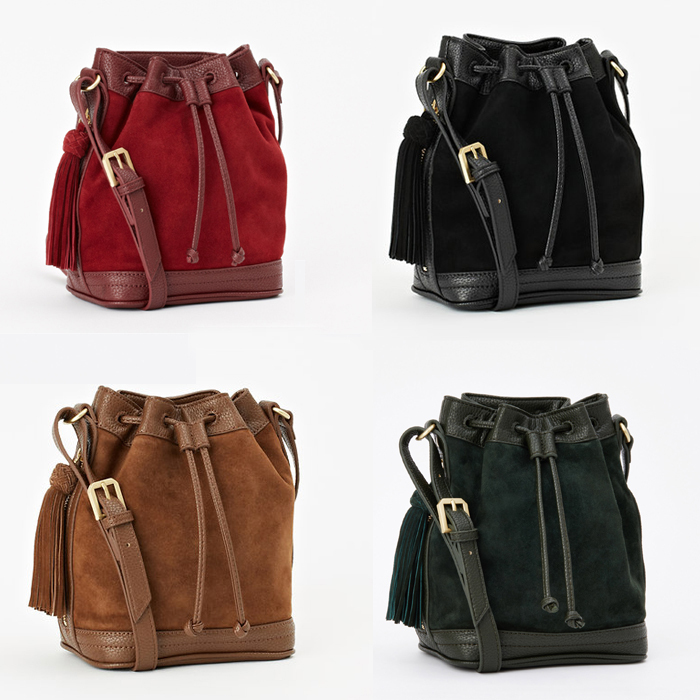 Ann Taylor bucket bag is so cute! I'd love to have the red one! 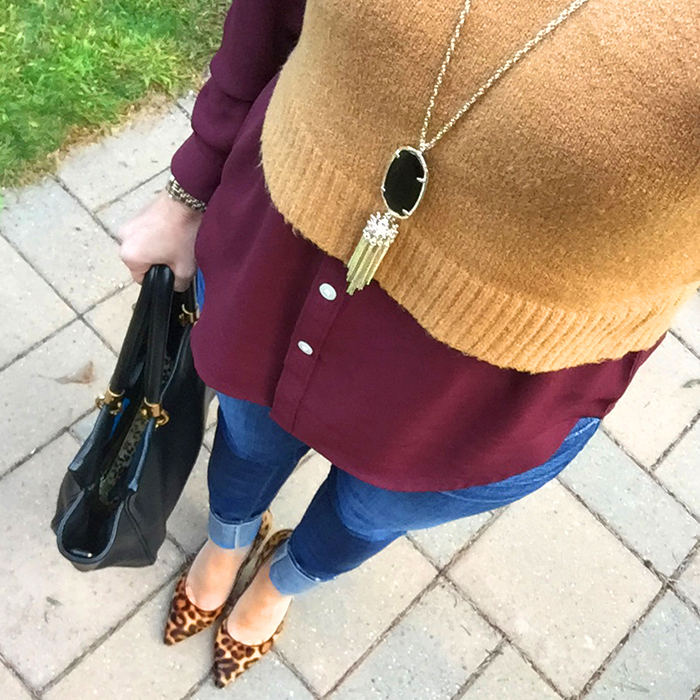 Maroon is my absolute favorite fall color, I especially love it under the camel colored sweater, what a nice color combo! You sure have some great looks on your site. You have some amazing pieces and I love the way you layer! 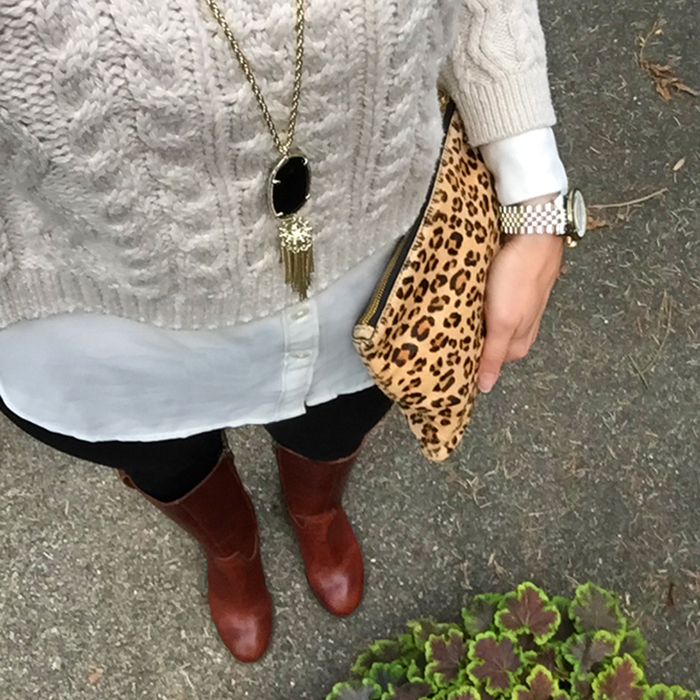 Those wine colored boots are awesome and I love the camel vest with the burgundy button down!